Browse content similar to 2015. Check below for episodes and series from the same categories and more! 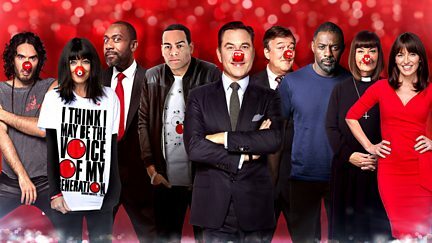 Comic Relief: 2015, Thanks a Billion! Sir Lenny Henry takes a look back at the best of Red Nose Day 2015.